Panto is a genre attended by people of all ages so it’s important to remember who your audience are and ensure something for everyone. We look to have everything from modern hits like ‘Gangnam Style’ for the kids right up to the big show tap numbers for the grandmas. 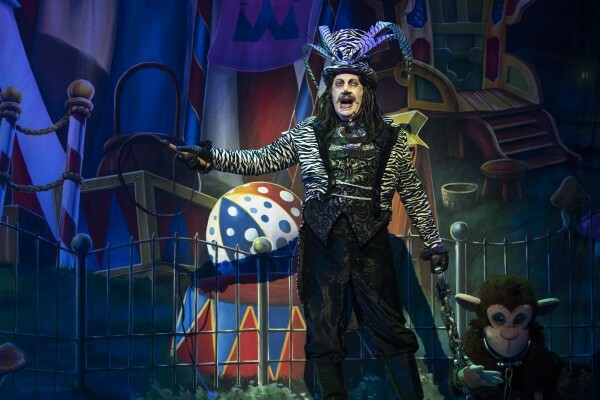 Pantomime is a long established medium and it’s important to keep the traditional aspects, with goodies, baddies and phrases that people expect, but with kids TV bombarding children’s senses throughout the year, panto needs a modern twist. It has to be fast paced and interactive, making use of technology, keeping the kids attention and giving them the impression that something impossible has happened on stage. It’s also important to make the show current in terms of script and jokes. You need to know your local news, but also what’s going on nationally, like who’s been kicked out of the jungle and which footballers have been caught doing what! For those taking part in panto for the first time I would advise that there is never enough rehearsal time so it’s vital to understand your role. Panto characters have real stock characteristics; Cinderella shouldn’t be funny, Silly Billy shouldn’t be too knowing etc etc. So you need to understand what sort of character you are and stay true to it. 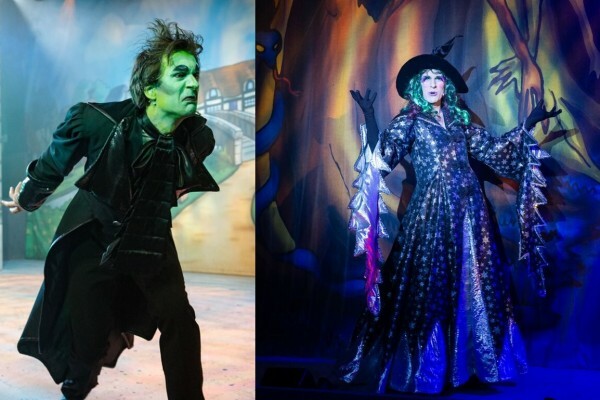 Whilst pantomime should be a farcical, colourful, hilarious journey, it’s also for many children their first experience of live theatre and they will follow, believe and go through a whole range of emotions through the show, so its vital to keep that at the forefront of everything you do. 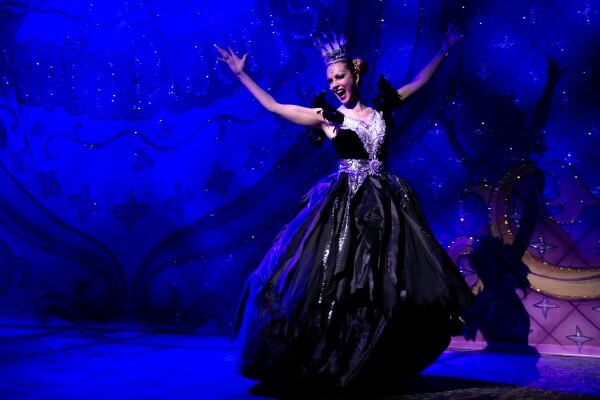 Good luck to everyone taking part in panto and Merry Christmas from everyone at the Towngate Theatre! Simon is back in Basildon for the sixth year after the success of his five previous productions, all of which he directed and choreographed. 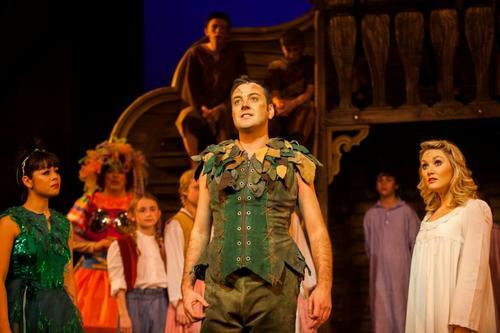 ‘Peter Pan’ will be Simon’s 15th Pantomime, having performed all over the country alongside many legends, including Dame Christopher Biggins. 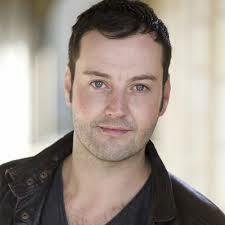 Originally from Bolton, Simon trained at Middlesex University, obtaining a BA (Hons) in Performing Arts. As well as being a recognisable face from various high profile TV commercials Simon is best known for playing Boogaloo in GMTV’s ‘Action Stations’ and more recently the regular characters of Fabio and Gibby/Gobby on Nickelodeons ‘Jamie and Anna’s Big Weekend’. He also played the all singing all dancing showbiz wannabe Stevie Sparkle in CBBC’s ‘The Slammer’, a role he got invited to play after the series producer happened to see him in panto at the Towngate Theatre. Simon’s professional credits include: Eugene in the first National Tour of ‘Grease’, David Bracken in ‘The Fifteen Streets’ (Forum Theatre, Manchester), Max Miller in ‘Red Ellen’ (Library Theatre, Manchester), Ariel in ‘The Tempest’ (Millfield Theatre), Bert Cates in ‘Inherit the Wind’ (The Kings Head Theatre, Islington) and Rick in the National Tour of ‘A Slice of Saturday Night’ alongside Barbara Dickson. He also played Wakoff and Mitch in ‘Saucy Jack and the Space Vixens’ (The Queen’s Theatre, Shaftesbury Avenue) and Big Bruvva in ‘Big Bruvva the Musical’ (George Square Theatre, Edinburgh Fringe). Television work includes: Matt in ‘Playing the Field’ (BBC), Todd in ‘London’s Burning’ (LWT), and Martin in ‘Richard is my boyfriend’ (Channel 4). Film credits include: Skid in ‘Instant Karma’ (Slice films) and Jed in ‘Shottas Paradise’ (Unusual Suspect Productions). In addition to theatre, Simon has tried his hand at stand-up, performing late night at the King’s Head Comedy Club in Crouch End, and this summer was the warm up act for Nickelodeon’s televised Fruit Shoot Awards at the Birmingham ICC where he had to get a crowd of 3000 rocking in the aisles!